Providing Business Cleaning Services in Fargo and Moorhead communities! First impressions matter. No matter how professional your business looks on the outside, if it isn’t clean and tidy on the inside, your customers notice, and they may wonder about the quality of your work. Running a business is hard enough, maybe it’s time to hire a cleaning partner to take care of the details so you can take care of business. A clean, organized workplace brings out the best in people. It tells your employees you care and it tells your customers that you demand quality. At Spaeth Cleaning, we pride ourselves on showing up on time, every time. We’re efficient, friendly, and we never leave until we’ve cleaned your business to our rigorous standards. 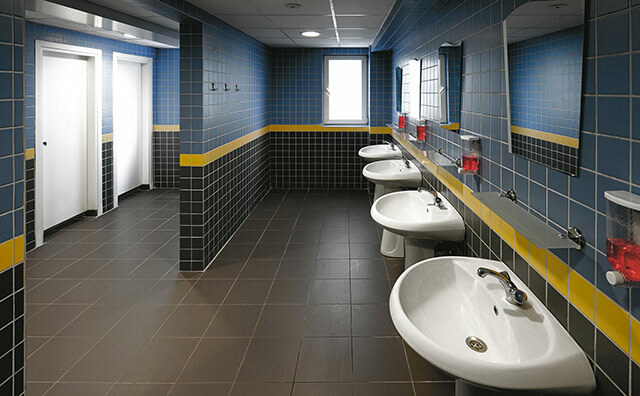 You can trust that we will respect your property and that of your employees, and we will go the extra mile to bring a professional appearance to your workplace. We appreciate customer feedback and strive to provide consistent, quality work. Should issues arise, we act quickly to address the situation. 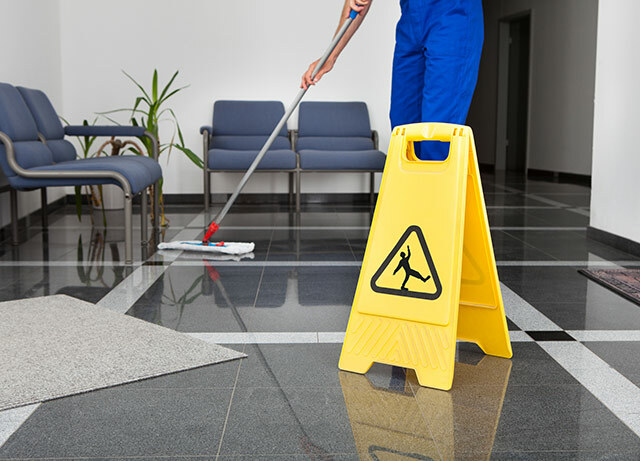 At Spaeth Cleaning, we offer a large number of cleaning package options and can tailor one to your specific business, its hours of operation, and your budget. Many of our clients prefer a daily service plan, while others find that a weekly deep-cleaning is more suited to their needs. We would be happy to meet with you to figure out what works best for your business. Call today at 701-799-6452 for a free cleaning quote for your business. We could customize a plan to fit your needs. Or Click the button below to fill out the contact form.